Innovate Today is our inspiring, funny and thought provoking blog written to inspire you to live creatively every day. The world is filled with too many naysayers and dream killers. Most media posts, news and publications are filled with negativity. As individuals on a mission to achieve greatness, we need positive inspiration and innovative ideas for daily life. Innovate Today is a blog that connects our readers to a fresh stream of inspiration. Our posts will motivate you with innovative ideas, encourage you to believe in your dreams and help you take action towards achieving your goals. On this page, you will find posts from Innovate Today, sectioned into tagged categories, such as by month or by topic. We also have a mailing list that we encourage our readers to subscribe to. To subscribe, please visit our Innovate Today subscribe page here. 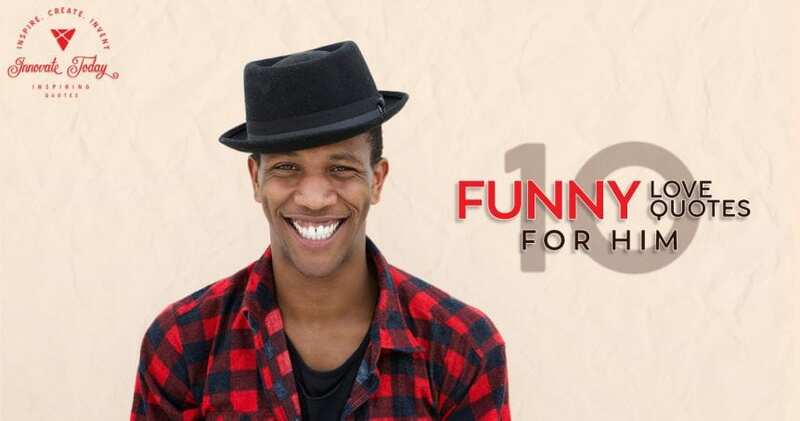 Today, we share ten funny love quotes for him. 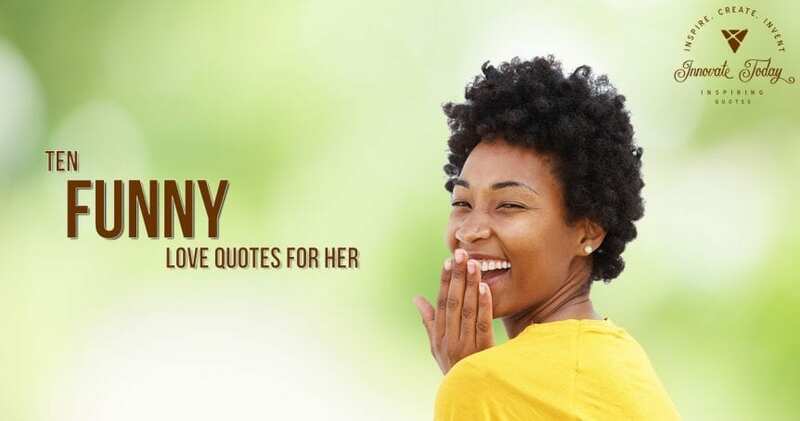 These are quotes you can share with your husband, boyfriend or significant other to have a really good laugh. In Today’s post, we share with you ten really funny love quotes that you can share with your spouse, girlfriend or significant other. We hope you enjoy them. What happens if you teach a man to fish? 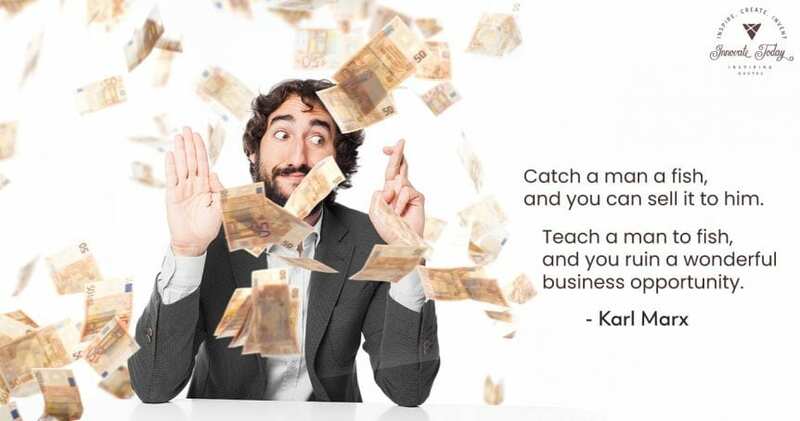 A discussion on the subject of what happens if you teach a man to fish as explained humorously by Karl Marx in one of his funny quotes. Do you feel like you are going through tough times? In this post, we take a look at practical steps on how to keep hope alive during tough times. 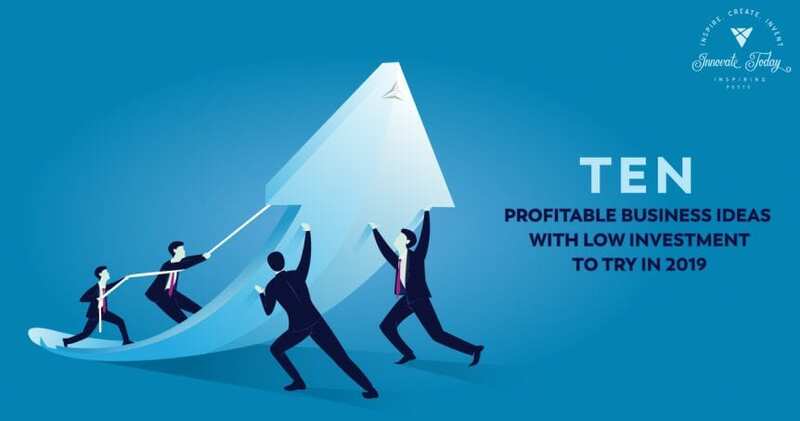 In this post, we consider ten profitable business ideas with low investment costs that you could try this year to create additional sources of income. Has career success been something you have struggled unsuccessfully to achieve in the past? 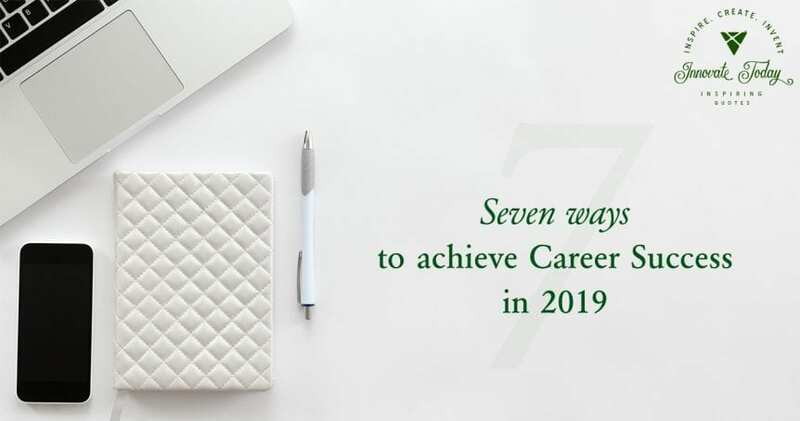 Discover seven ways to achieve success in your career in 2019. 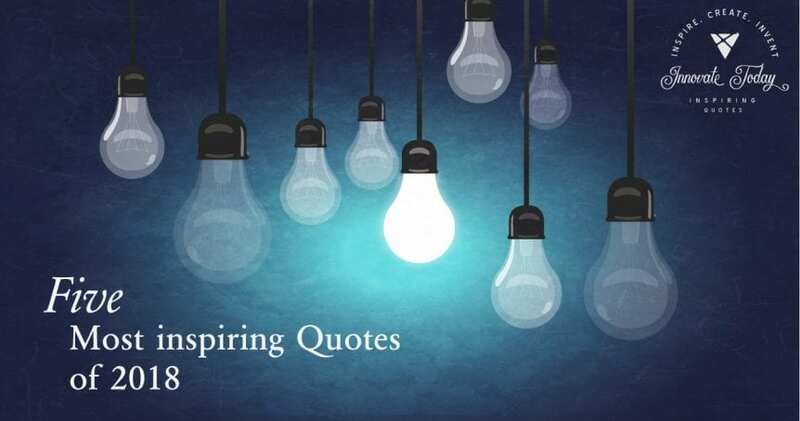 In this post, we share with you five of the most inspiring quotes on Innovate Today. 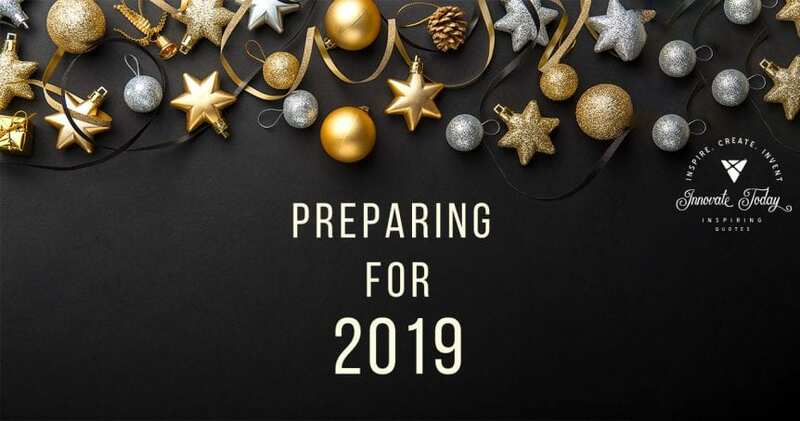 These inspiring quotes will help you prepare for 2019. At Innovate Today, our mission is to inspire you, to be creative and innovative every day. 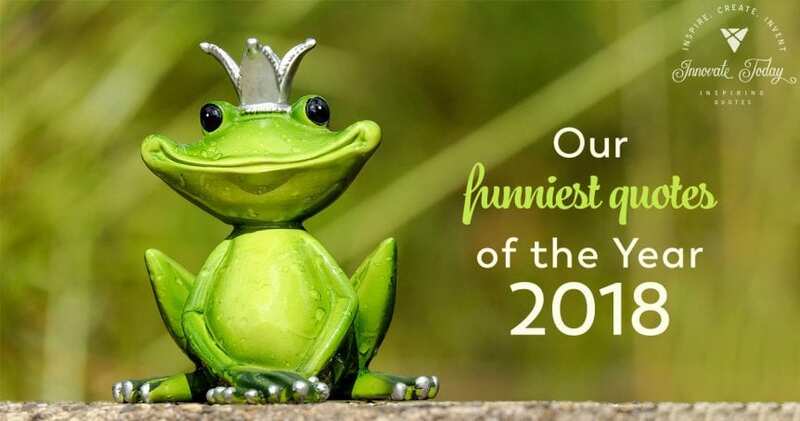 Today, we share with you some of our funniest quotes of the year. The year 2019 is only just a little over two weeks away. 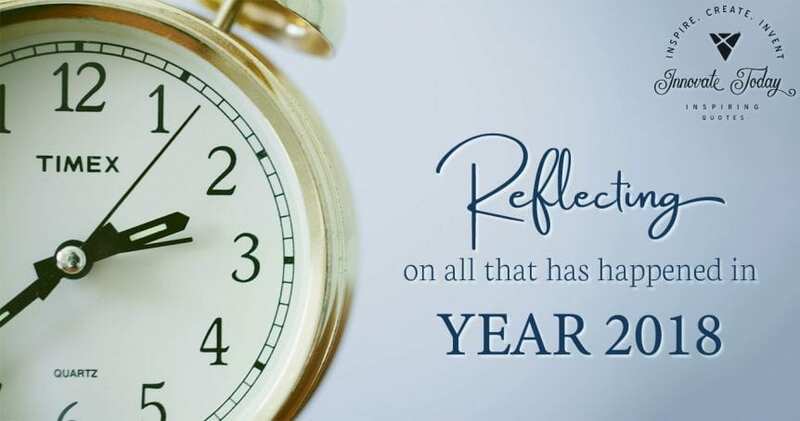 We can prepare for 2019 by setting smarter goals and tracking our progress throughout the year. The year 2018 has been quite a year! For us at Innovate Design Studios, it has been an amazing year. Today on Innovate Today, we reflect on some of the things that have happened this year and encourage you to do the same.